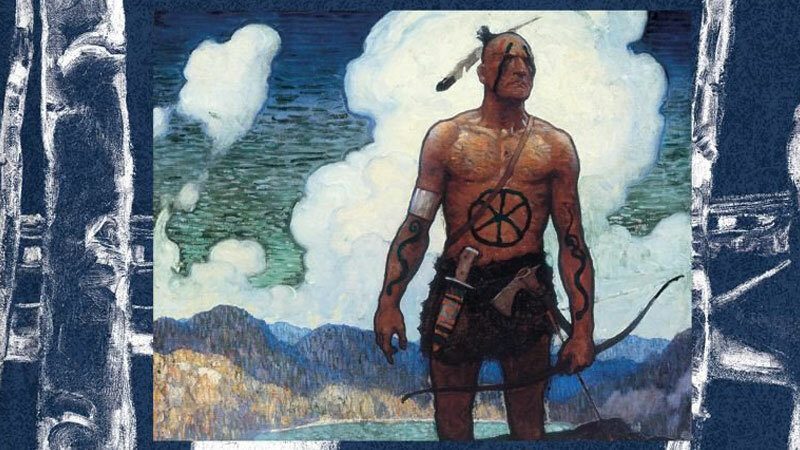 James Fenimore Cooper’s The Last of the Mohicans is coming to the small screen, courtesy of Cary Joji Fukunaga (True Detective) and Nicole Kassell (Watchmen). As noted by Deadline, who first reported the story, this marks the first collaboration between the two directors. Fukunaga will pen the script with Nicholas Osborne, with Kassell directing. The series is being developed at Paramount Television and produced by Anonymous Content and Fukunaga’s Parliament of Owls. The story will adapt the novel, which is set during the French and Indian War, but will re-center the classic tale on the unlikely romance between Uncas, a young Mohican, and Cora, the mixed-race daughter of a British colonel. This will be the 10th (!) adaptation of the story, the first being a 1912 movie starring James Cruze. Eight years later, actor Wallace Beery starred in the second adaptation, which has since been deemed “culturally significant” by the Library of Congress and selected for preservation in the U.S. National Film Registry. The 1992 version, with Daniel Day-Lewis in the starring role, took home the Oscar for best sound. It’s also been adapted for television, starting with 1957’s Hawkeye and the Last of the Mohicans, and most recently an animated series that concluded in 2007. Fukunaga is currently developing the 25th James Bond movie. Kassel’s directorial credits include episodes of The Leftovers, Westworld and Better Call Saul. The post Cary Joji Fukunaga, Nicole Kassell Developing Last of the Mohicans Series appeared first on ComingSoon.net.